The Sterne-Hoya House Museum, located on 211 S. Lanana Street in Nacogdoches, Texas, was erected around 1830 by Adolphus Sterne a prominent merchant and influential leader in the Texas fight for independence. Almost two hundred years later, the house still stands as the town's oldest frame house on its original site. During the Sterne family lifetime, the house served as a local meeting place for politics and welcomed prominent guests including Davy Crockett, Thomas J. Rusk, and Sam Houston. Sterne’s wife even received the honor of baptizing Sam Houston into the Catholic Church in her parlor prior to separation from Mexico. In 1866, Charles Hoya, a county surveyor, and his family took ownership of the residence. The Hoya family owned the home until 1958, when they donated the building to the City of Nacogdoches to be used as a library and historic landmark. Today the museum and library depict the heritage and history of the two families. Significant relics at the home include Sam Houston’s sword, Adolphus Sterne’s artifacts, and Victorian era Hoya family heirlooms. 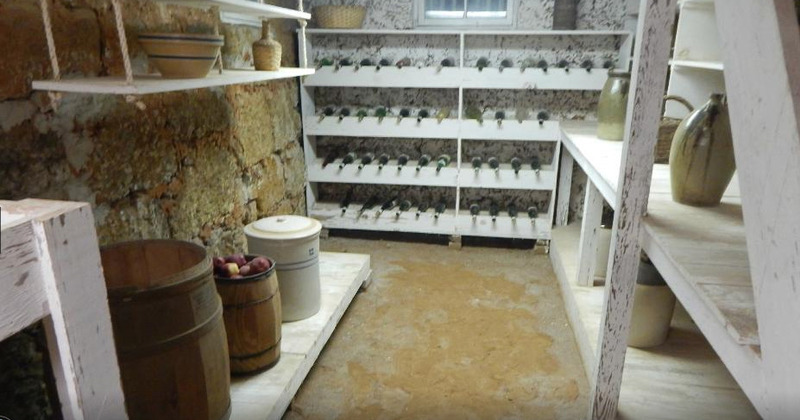 The house also holds one of the oldest wine cellars in Texas. 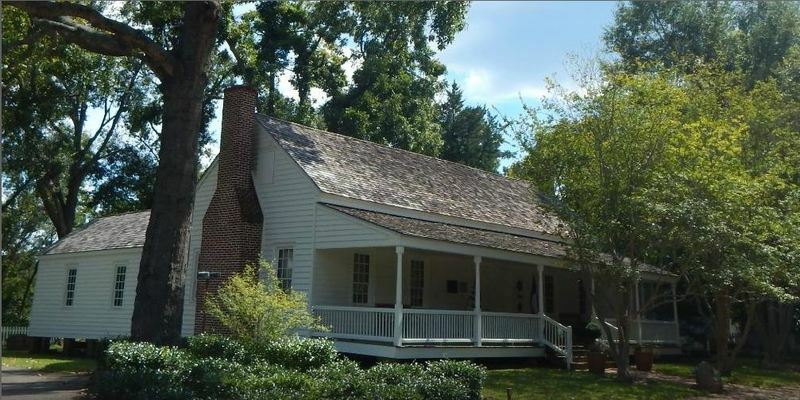 Briana Weaver, “Sterne-Hoya House Museum ,” East Texas History, accessed April 21, 2019, https://easttexashistory.org/items/show/67.